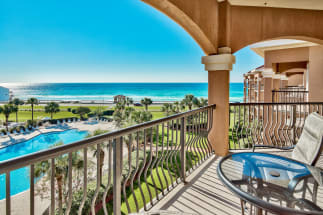 Welcome to the Mediterranea of Destin Vacation Rental Condos! This gorgeous area has many amenities that can make your trip absolutely amazing. 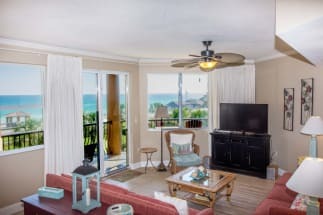 Emerald Coast by Owner is proud to offer you a variety of properties. The benefits of the properties are community pool access and gyms, amazing views of the Gulf, the possibilities are endless! This is a premier complex in Destin Florida. Outside of the complex, Destin is a blast. There's so much to do around here, you'll never go bored. The most popular things to do include parasailing, deep sea fishing, paddle boarding, golfing, boat tours, Big Kahuna's Waterpark, Henderson State Park, and so much more.There's a large number of delicious seafood spots, serving you great seafood and giving you great service. Some of our favorite places to eat at include Dewey Destin's Seafood Restaurant, a great place for seafood right along the coast! Another cool scene is at McGuire's Irish Pub! 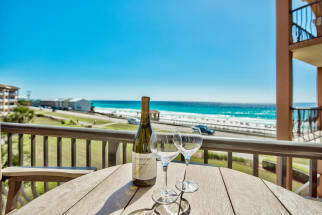 We have some of the best rentals in Mediterranea of Destin. Browse our Mediterranea listings below and contact the property owners directly by refering to their contact information found on each listing, they will gladly assist you in the booking process. Booking direct with the property owner is the best way to assure you are not over paying for your rental. ECBYO does not charge any service fees when you book with us, so book online today and save!